Your most authentic news portal fillascorner.com can disclose that Captain of the Black Stars, Asamoah GYAN is set to acquire a Sunyani based Division One Club. The reports reveal that the Black Stars top scorer has agreed terms with Young Apostles Football Club as a major investo of the club owned by Owura Domfe popularly known as "Shelays Papa. 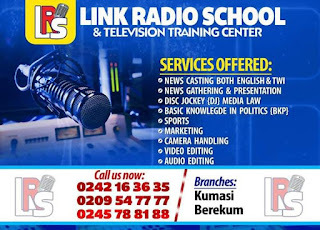 We can confirm to you that representatives of Baby Jet and his company have been in Brong Ahafo Regional capital for the past three days trying to finalize the deal which is nearly to be signed. 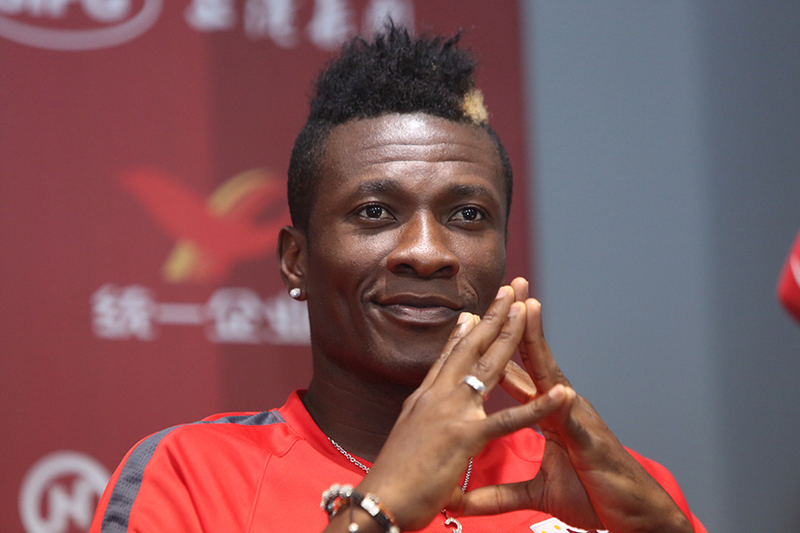 After the deal is completed the team would be moved from Sunyani to Wenchi in the newly created Bono East region, the hometown of Asamoah Gyan. 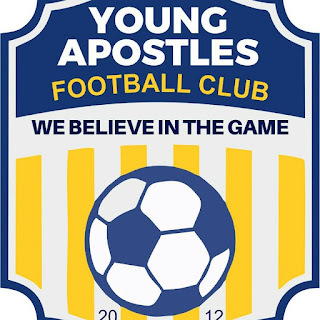 Young Apostles Football Club was an academy for the Apostles of Power soccer, Brong Ahafo United but was splited from the mother club two years ago after Mustapha Riga took charge as the club's President due to misunderstandings between the two parties. 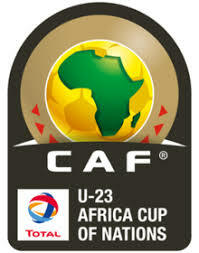 Credit: Kwaku Agyei Richard/Space FM.